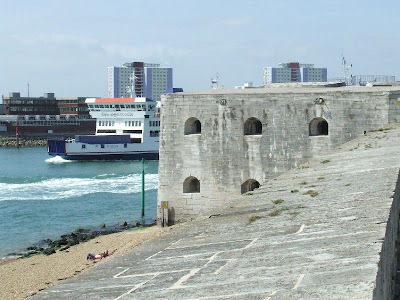 Portsmouth Harbour has been heavily fortified since Henry VIII built Southsea Castle and a line of forts and batteries stretches along the esplanade to Eastney. 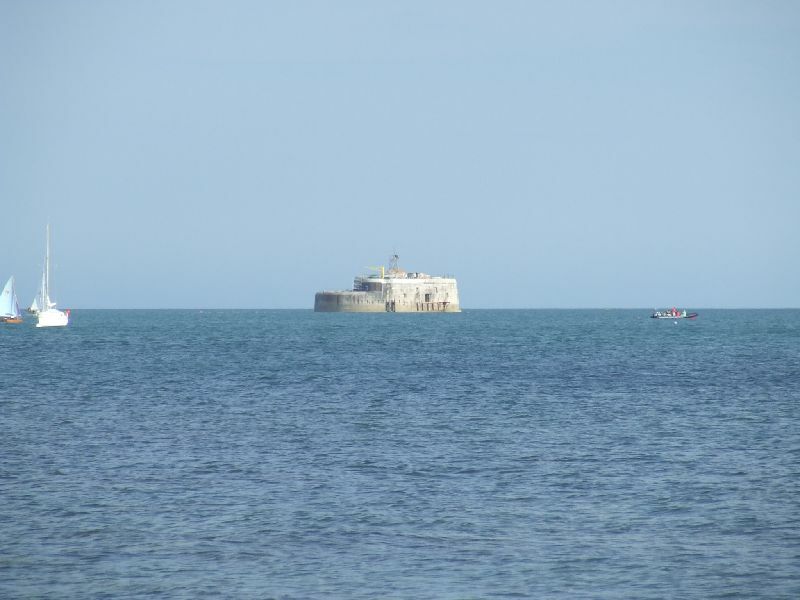 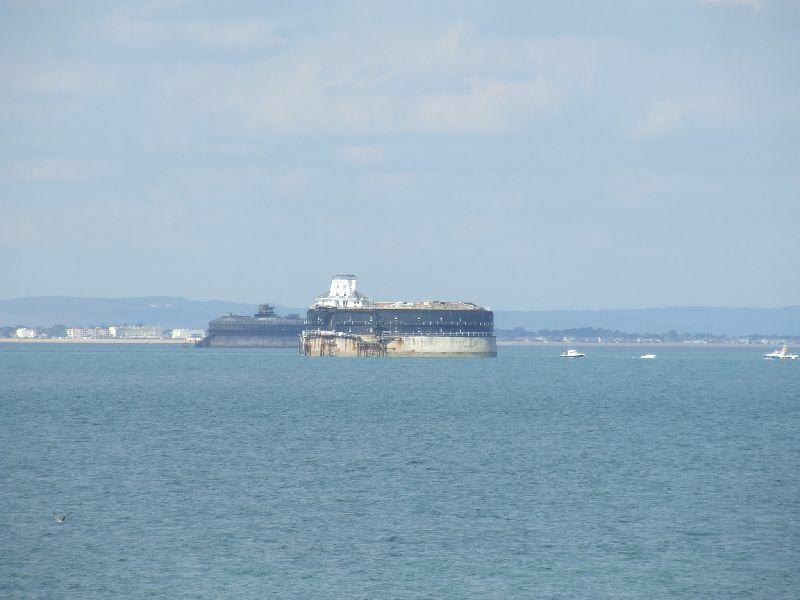 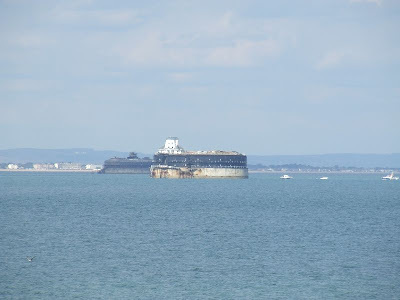 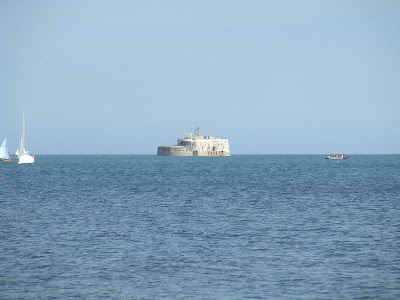 Four sea forts, Spitbank, Horse Sands, No Man's Land and St. Helen's Fort are also located in the Solent between Portsmouth and the Isle of Wight and were built after the 1859 Royal Comission of the country's defences. 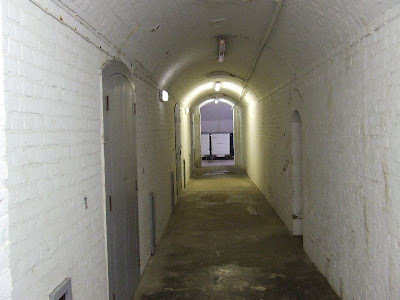 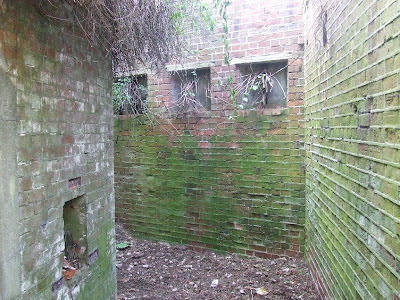 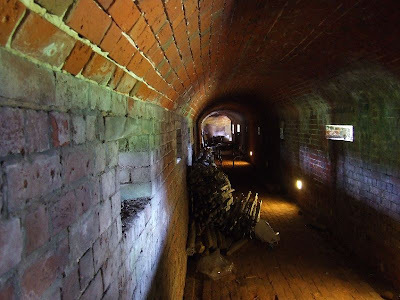 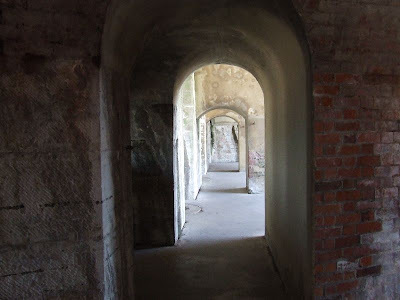 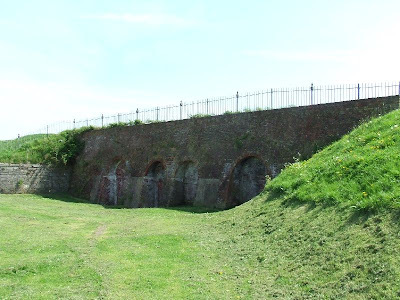 Fort Cumberland and Eastney Forts East and West are located in the far East of Portsmouth, but are not currently open to the public. 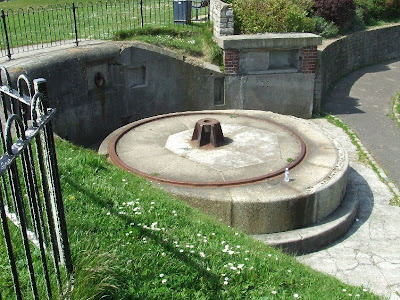 Nearby Lumps Fort has been converted into a rose garden, but a number of original features remain, including the gun positions. 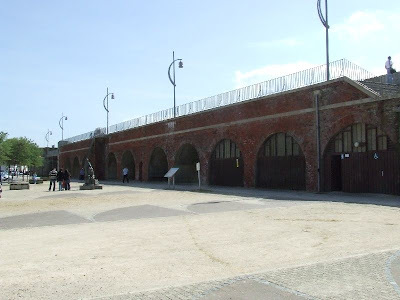 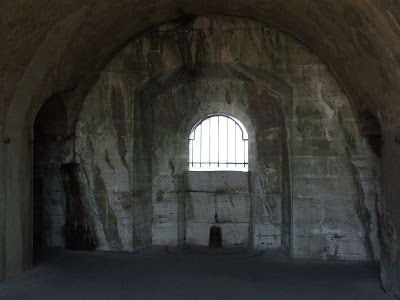 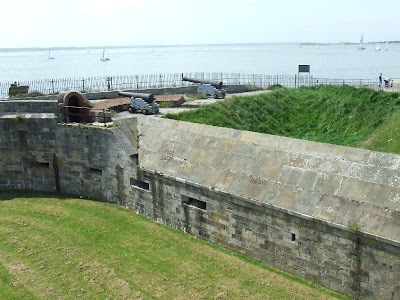 Southsea Castle was also modernised in the 19th Century, with a Counterscarp Gallery being added as well as wing batteries to the East and West. 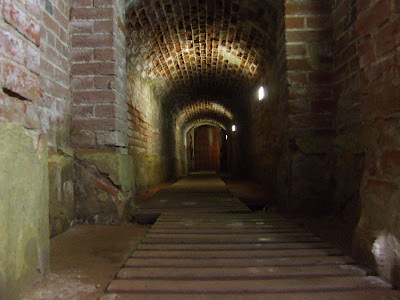 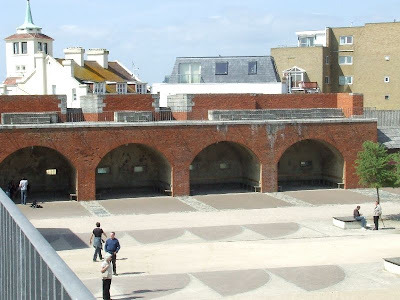 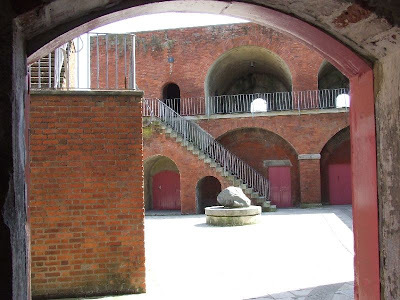 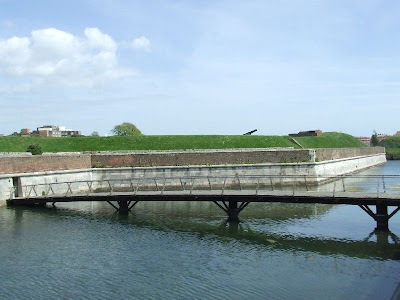 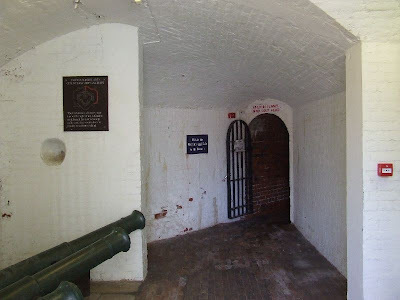 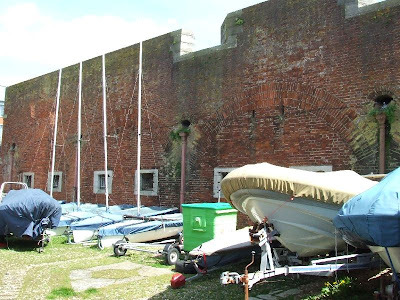 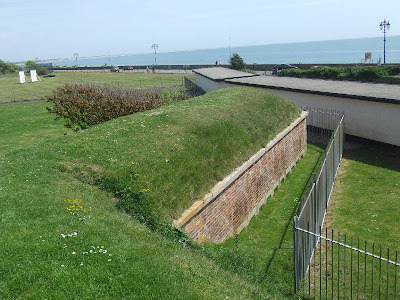 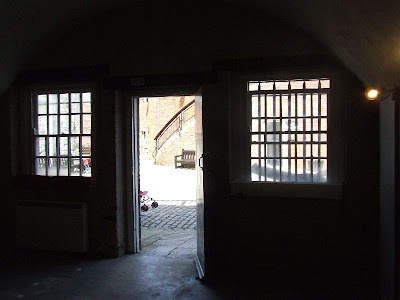 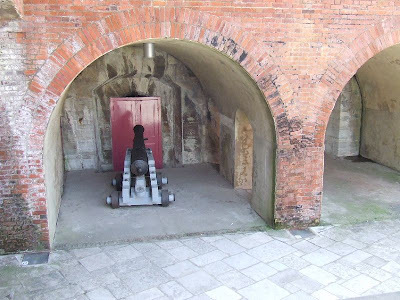 A long casemated barracks and series of batteries was also established in the area around the Round Tower, a 15th Century fortification in the far West of the Harbour, in the area known as Old Portsmouth. 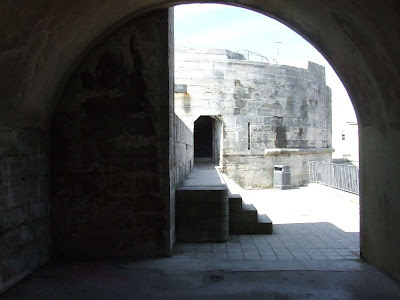 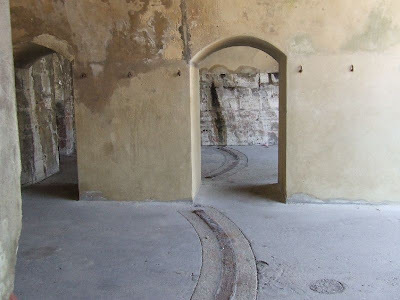 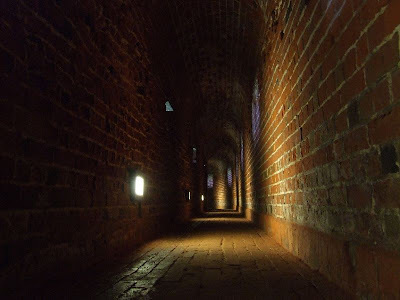 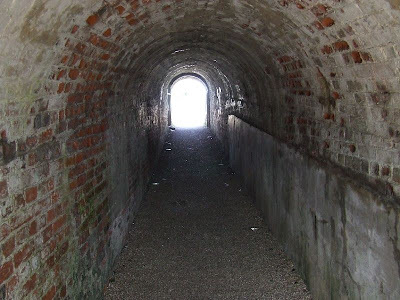 These interesting fortifcations can be easily visited by strolling along the Esplanade.